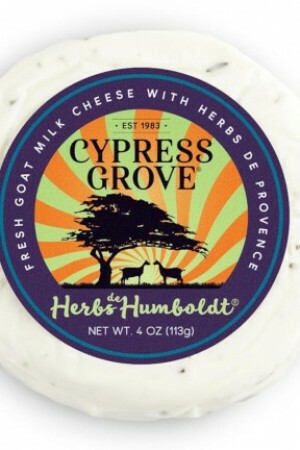 From the farm started by their grandparents, brother and sister Anna and Mario Sarale blend cow, goat, and sheep milk into both traditional Piemontese classics as well as some beautiful originals. 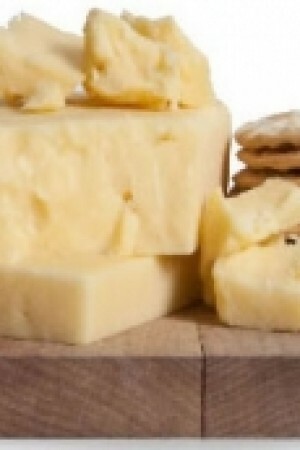 Aged in tuff cantinas, the cheese keeps alive the dairy's century-old traditions. Making full use of the bounty of her surroundings, her cheeses reflect the rich culinary history of Piemonte. 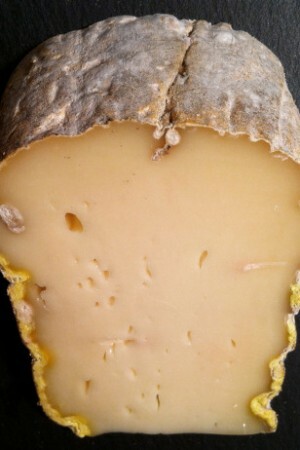 Piemonte is one of Italy’s most celebrated wine regions and this cheese reflects that tradition. 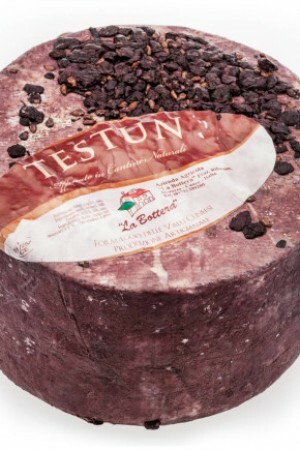 Testun is a traditional cheese whose name means “hard head" in the local dialect. 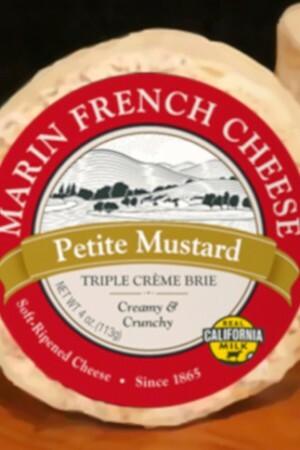 While it can be made from any mixture of milk, this version is all raw cow’s milk. 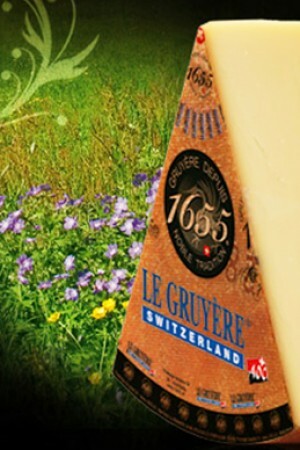 The cheeses are aged for approximately 140 days until they reach an optimal stage. The forms are then moved to wooden barrels filled with wine pomace, often local Dolcetto, Nebbiolo or Barolo, and aged for an additional month. 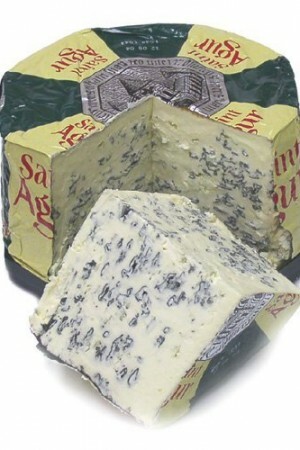 The wine stains the rind a deep purple and lends a wonderful fruity flavor which melds with the rich, tangy cheese.